Penmaenmawr Town Council have organised a guided coach trip to the top of Penmaenmawr Quarry. 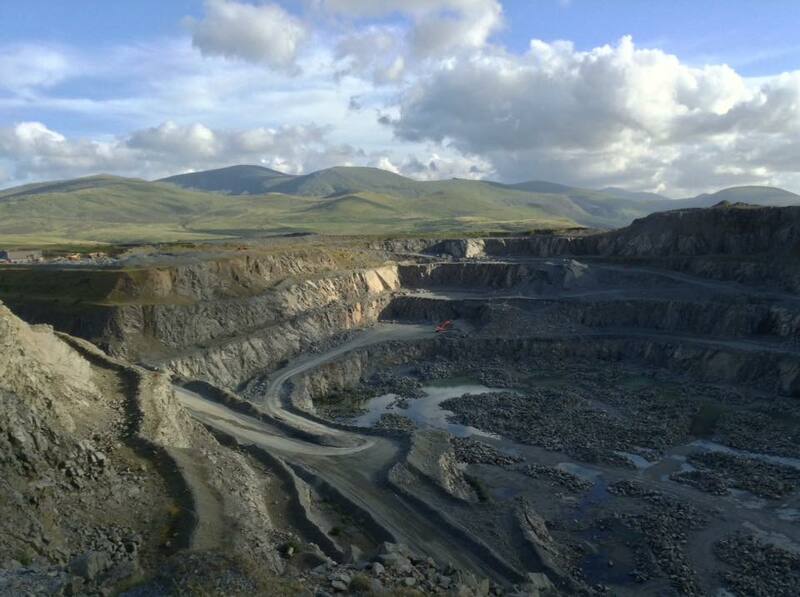 The trip will give a great look down into the quarry itself as well spectacular views over the sea and towards the Carneddau mountains (cloud permitting!!). Tickets are £12 and the proceeds will go towards the Mayor's three charities; Welsh Air Ambulance, Blood Bikes and Famine Relief as well as a donation to Penmaenmawr Museum for hosting the event. The trip is on Friday, April 27th. Meet at the museum at 5.30pm. For tickets please phone 07805 993908.  Penmaenmawr Museum is currently closed for refurbishment after successfully securing a grant from the Lottery's Heritage Fund. The Museum will re-open in the summer of 2019 and new opening days and times will be available shortly. Mae Amgueddfa Penmaenmawr ar gau ar hyn o bryd i'w hadnewyddu ar ôl sicrhau grant o Gronfa Dreftadaeth y Loteri. Bydd yr Amgueddfa yn ailagor yn haf 2019 a bydd dyddiau ac amseroedd agor newydd ar gael cyn bo hir. Copyright © 2018 Penmaenmawr Museum. All rights reserved. Hawlfraint © 2018 Amgueddfa Penmaenmawr. Cedwir Pob Hawl.